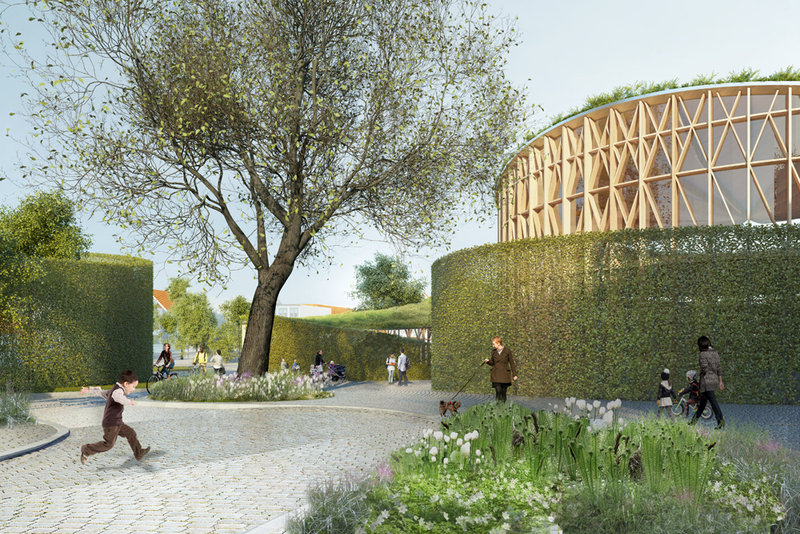 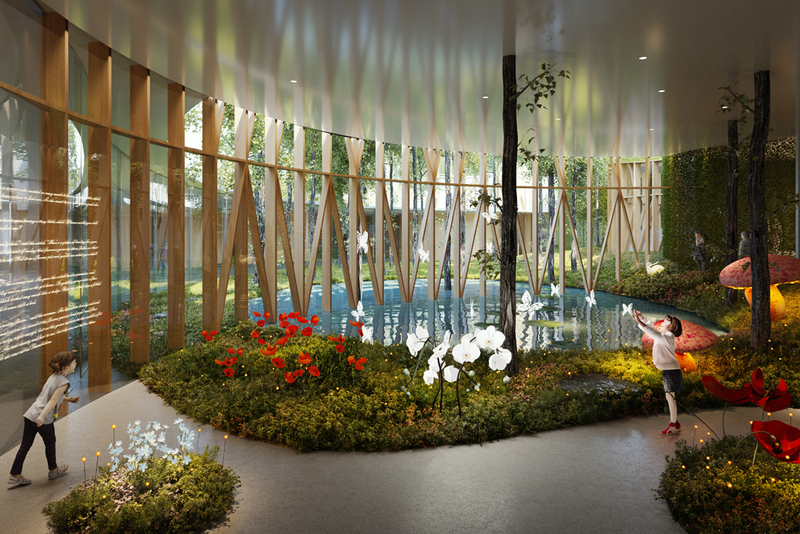 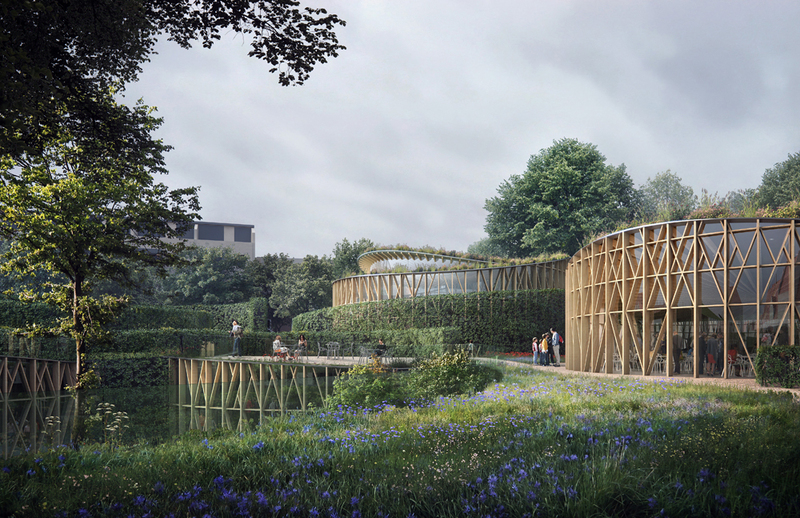 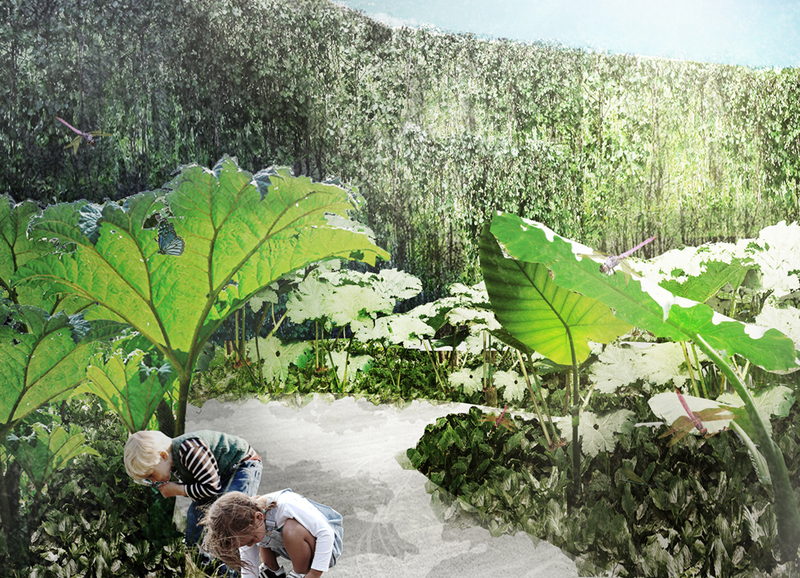 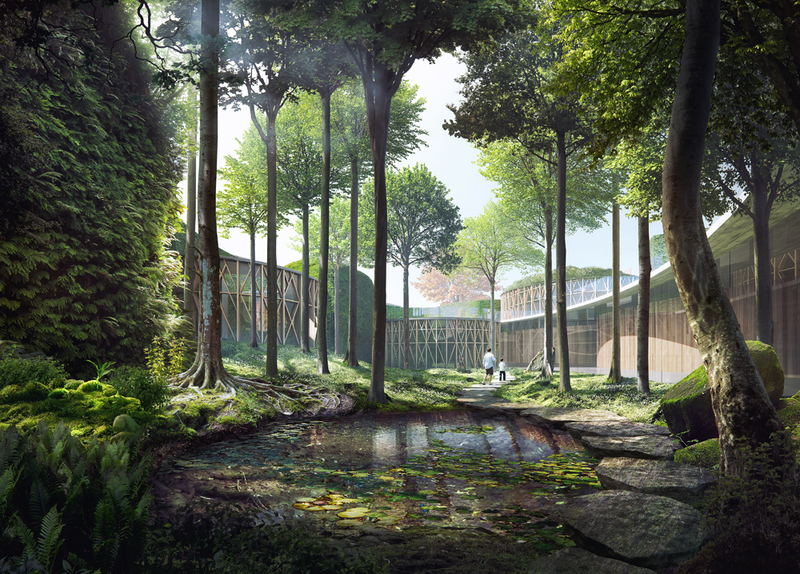 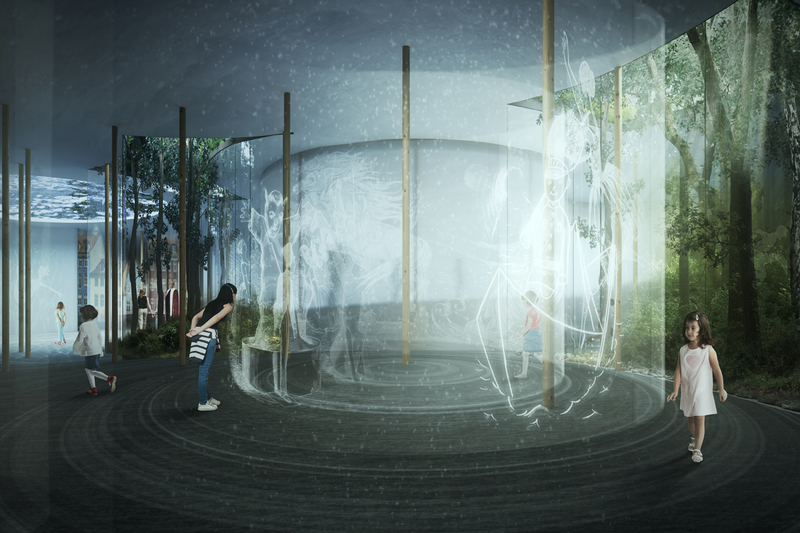 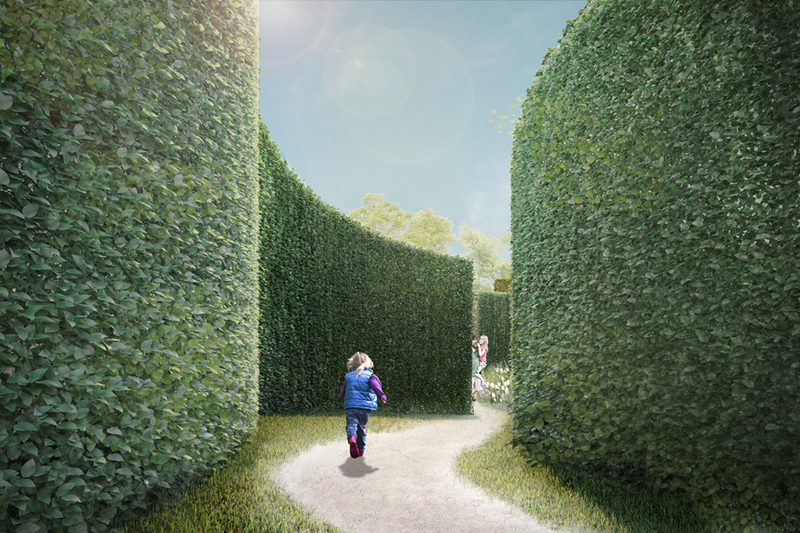 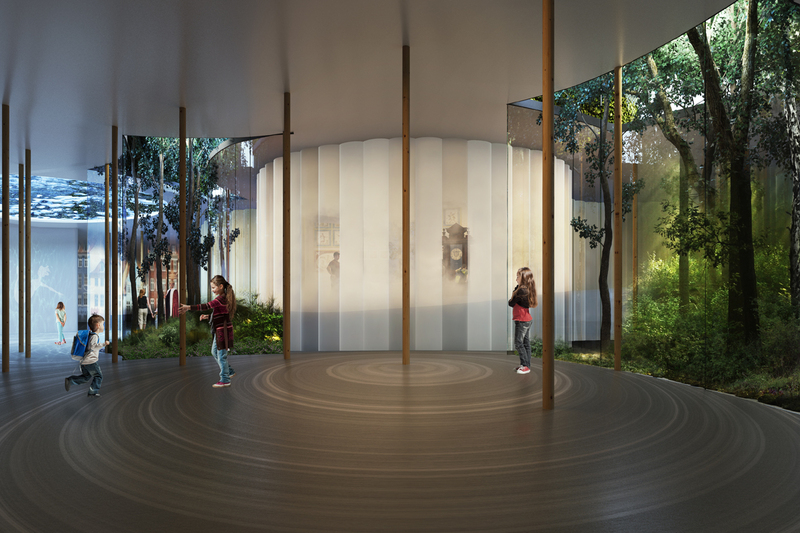 Competing with the likes of BIG - Bjarke Ingels Group and Snøhetta, Kengo Kuma and Cornelius + Vöge won the international architect-competition, designing the magical 5,600 square meters that are going to make up the H.C. Andersen-museum, and the 9,000 square meter garden in which it will be located, in the city of Odense in Denmark. 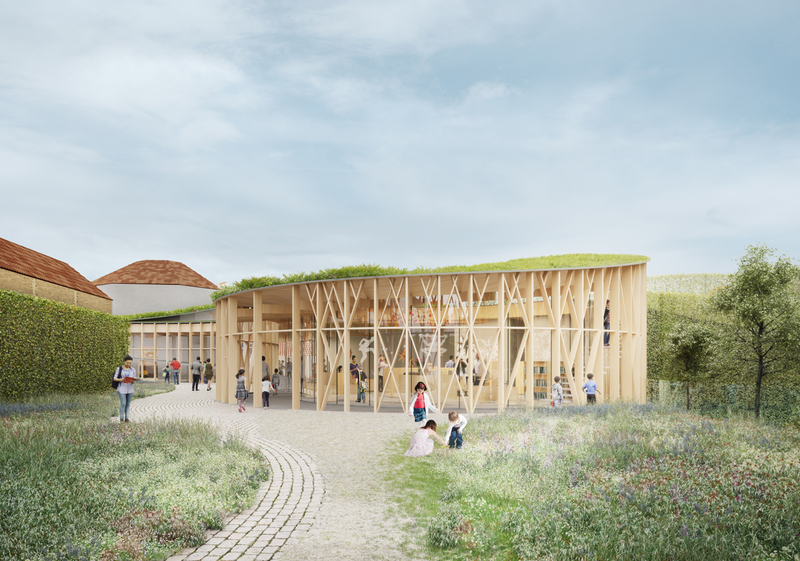 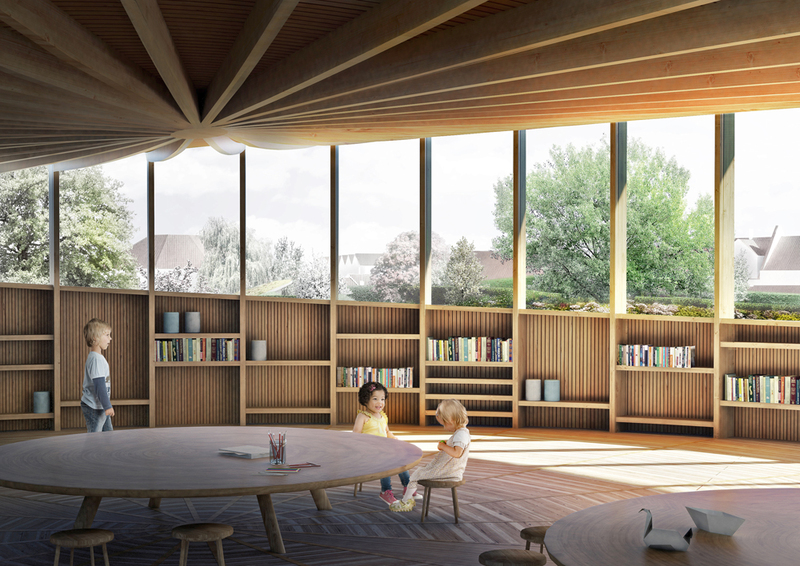 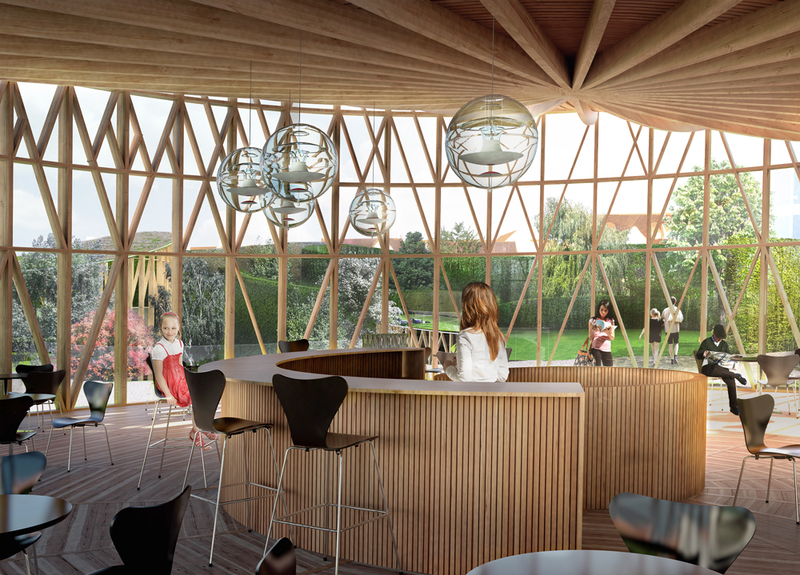 The new H.C. Andersen House is centered around fairytales as a way of experiencing the museum, and the building is going to be a remarkable part of the big redesign of Odense city centre - concentrated around the current H.C. Andersen House. 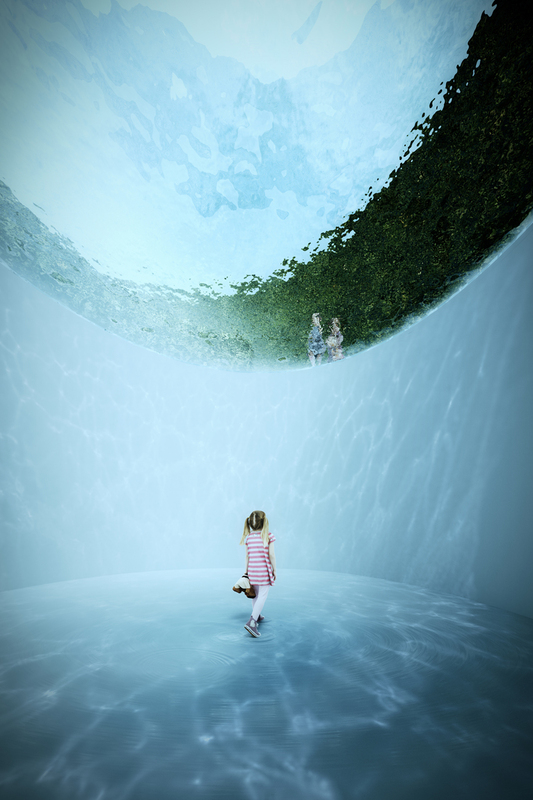 - It doesn't get bigger than this, does it? 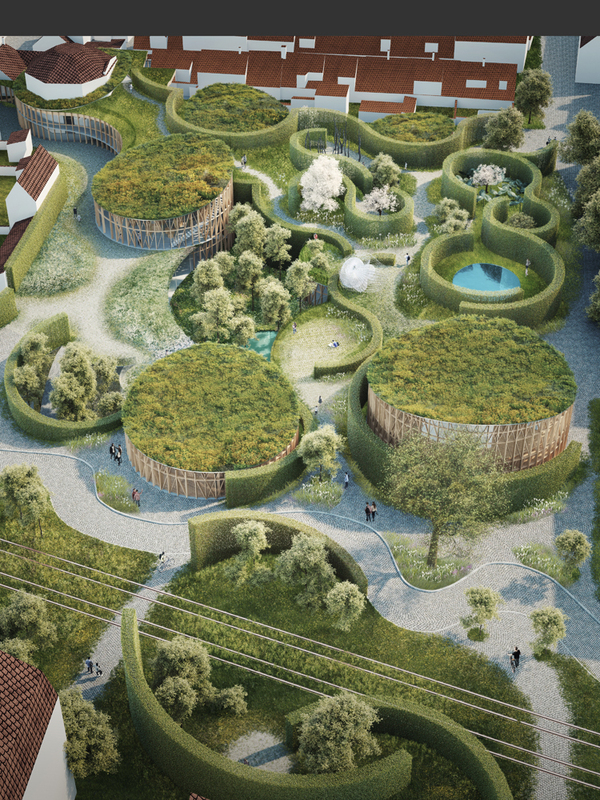 It's a dream come true to design a house for the most well-known Dane and his famous works. 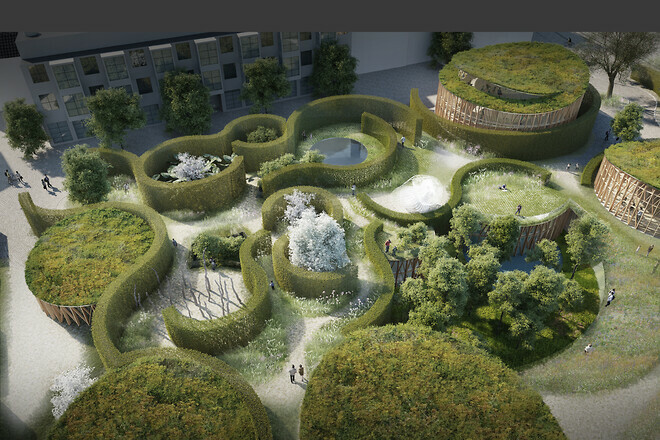 H.C. Andersen is like the DNA in modern Danish art- and cultural history, says Dan Cornelius, architect and partner in Cornelius + Vöge. 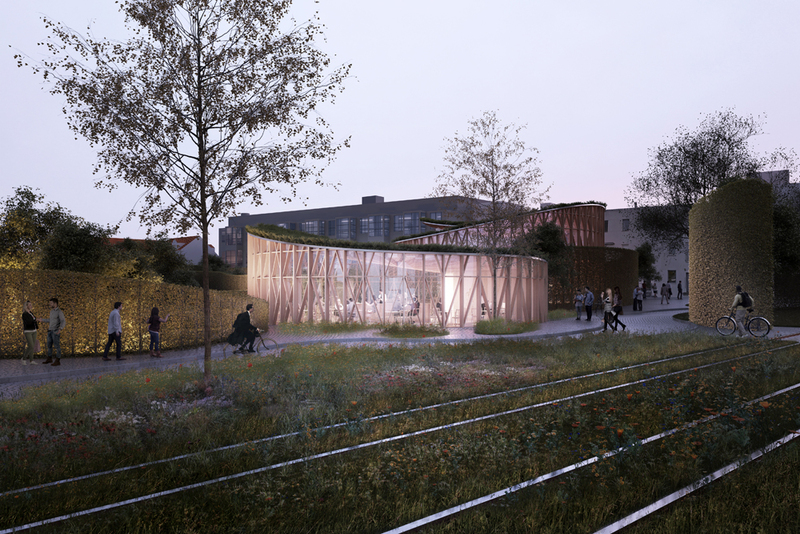 On the winning teams are also engineers Masu Planning og Eduard Troelsgård.